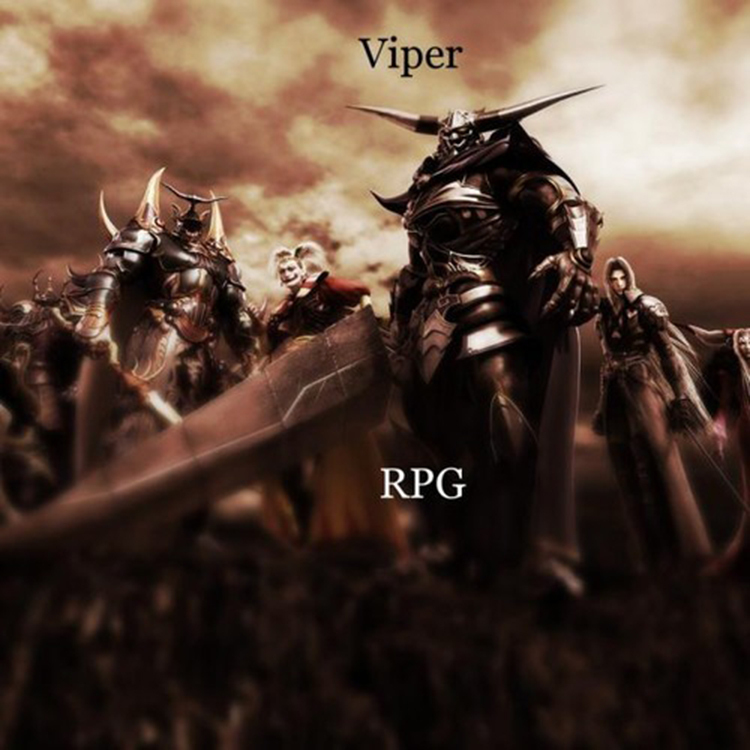 Our good buddy Viper has come to us with another dubstep track titled “RPG.” I am led to believe that he titled this because he is created a new track to replace one in a Role Playing Game that he enjoys or because he is just awesome. Either or is acceptable in my opinion. This is a heavy hitting drumstep track but he also included chiptune which is a nice change of pace. Definitely enjoy this track as Viper does solid work. Check out this track right now!